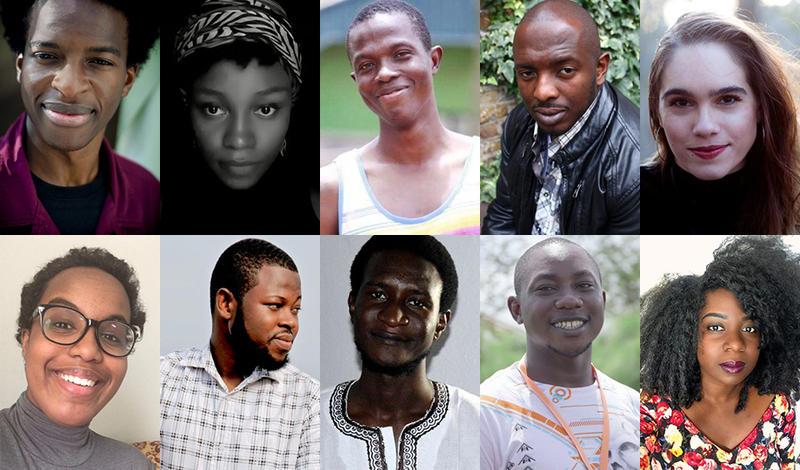 Ten poets have made the Brunel International African Poetry Prize 2017 shortlist announced today. The Brunel International African Poetry Prize launched in 2012 is a major annual poetry prize of £3000, aimed at the development, celebration and promotion of poetry from Africa. Now in its fifth year, the Prize is sponsored by Brunel University London and Commonwealth Writers. The judges this year are the poets and academics: Chris Abani (Northwestern University); Kwame Dawes (University of Nebraska); Safia Elhillo (winner of the 2015 Prize); Patricia Jabbeh Welsley (Penn State University) and Chair and founder, Bernardine Evaristo (Brunel University London). The winner/s will be announced on May 2nd 2017.